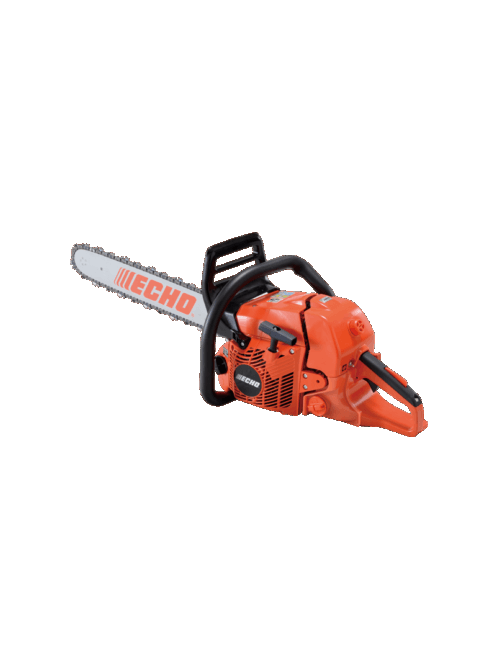 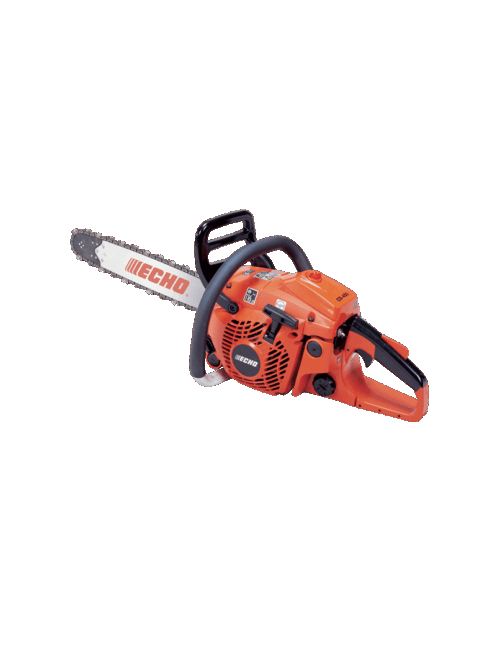 This mid-size robust chainsaw is ideal for landowners. 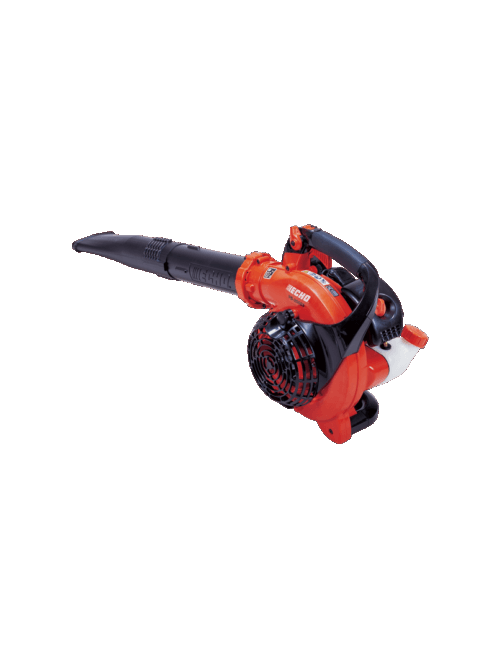 It features a powerful 45cc engine and a large heavy duty air filter for longer service life of the engine. 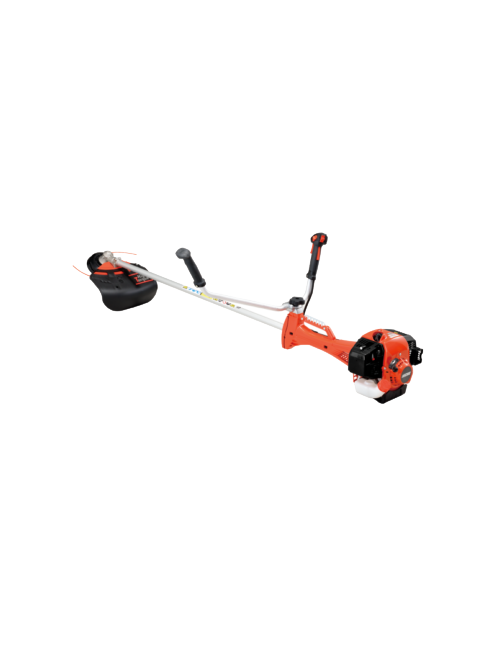 Built for longer operation with anti-vibration cushions on rear handle for increased operator comfort and a large heavy duty filter for longer engine life.